This week our theme is one for the chaps! Any aged chap will do as long as the card is for the male gender! Firstly thanks for all your support... I am trying slowly to get back into crafting and blogging, but finding it hard so really glad you you are sticking with me for a bit. 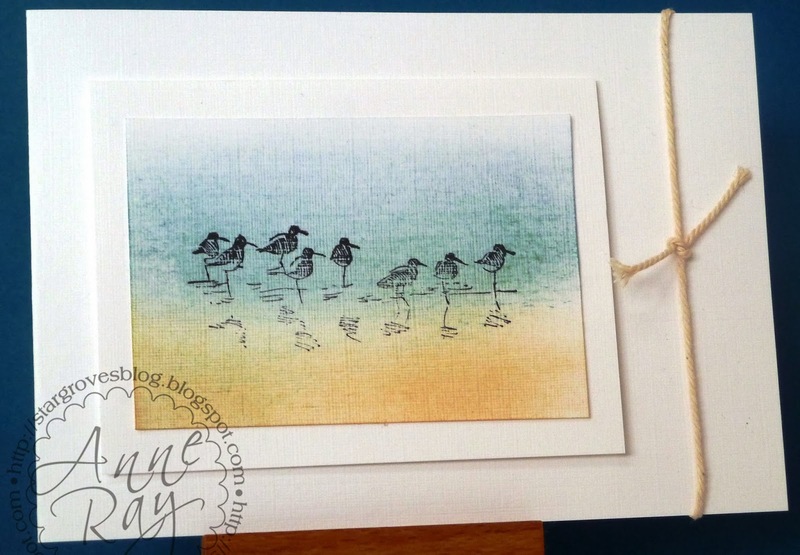 I have a really quick card for you today using a couple of January release sets from Clearly Besotted. I stamped the sentiment first then embossed with black embossing powder and then simply stamped the circles from one set in versamark in a random pattern. 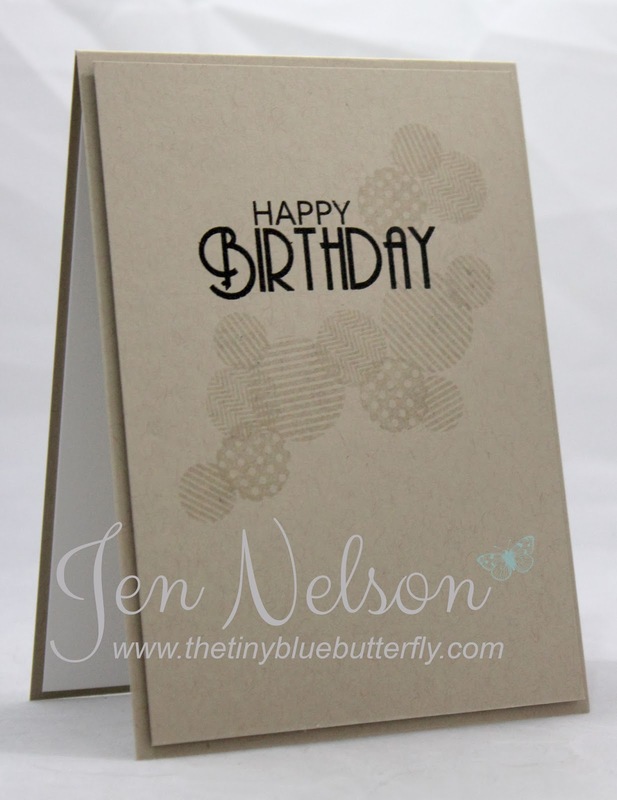 This card uses one of my new dies from Impression Obsession, coloured with Copics and glazed with Anita's 3D gloss. The sentiment is from Stampin' Up. I added a little interest to the background by stamping some script and some splats from SU's French Foliage, in Bashful Blue over the daubed ink. A friend asked for a card with a brown chicken on for her 10 year old son. Here is a 'Totally excited' one from Penny Black. I love these chickens although I have to admit to never colouring one in brown before... I tend to opt for white ones!! The chicken wire is from a Cheery Lyn die. The sentiment was chosen by my friend. You may have noticed that Jen has been finding things difficult at the moment and so Anne has stepped up to offer some Guest Designer samples and to comment on entries to our challenges. Here are her cards for this week! You can find details of these cards on her blog here. I do try to visit each and every entry to our challenges, but if you could visit a few fellow participants to leave a cheery word, I'm sure it would bring lots of joy to the recipient! 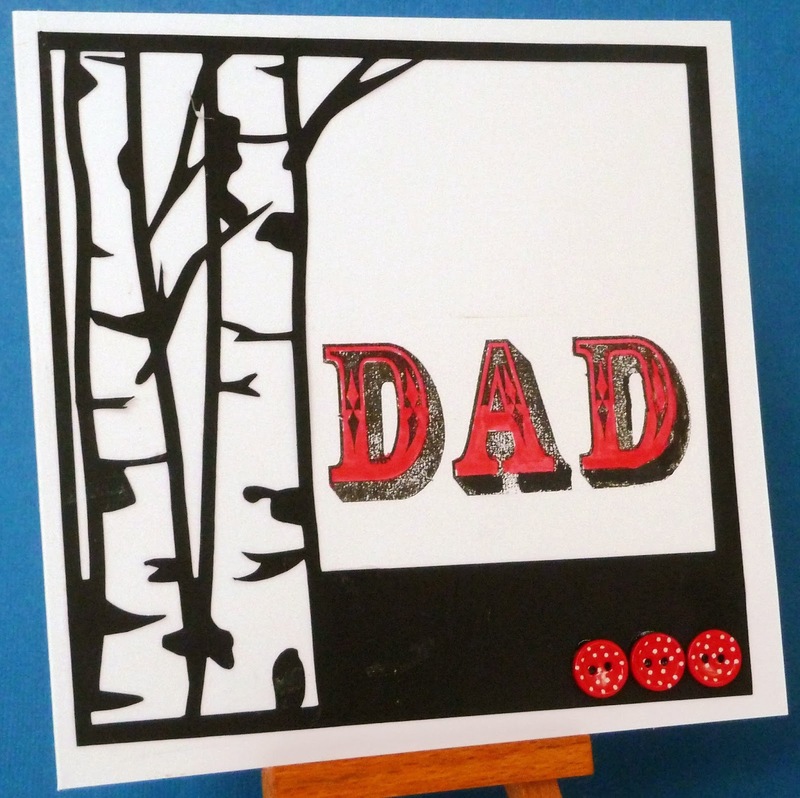 Thanks for getting me to make a masculine card :0 ) Love all your inspiration!! !